hd00:15POTSDAM, GERMANY - August 9 2013: Tourists walking in front of Sanssouci palace. 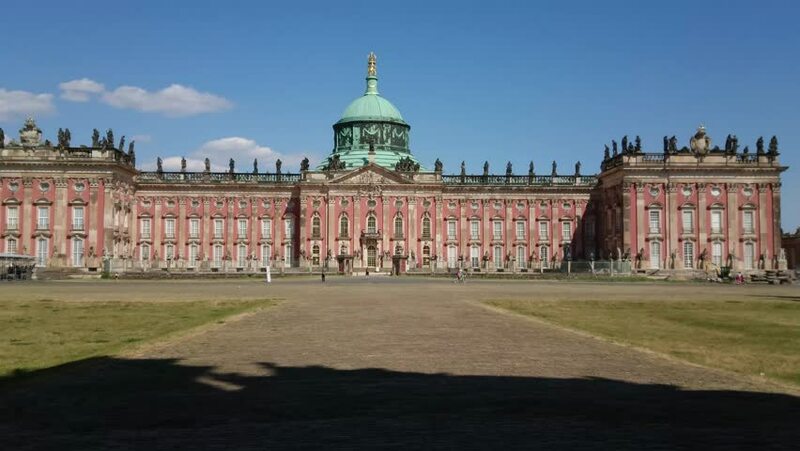 Sanssouci is summer palace of Frederick the Great, in Potsdam, near Berlin. 4k00:17BERLIN, GERMANY - AUGUST 26, 2016: Establishing shot of the Platz der Republik area with the Reichstag. This is the seat of the German parliament.